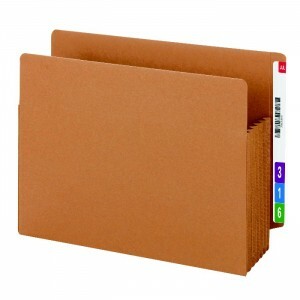 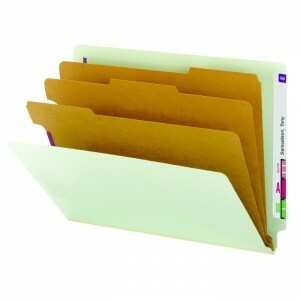 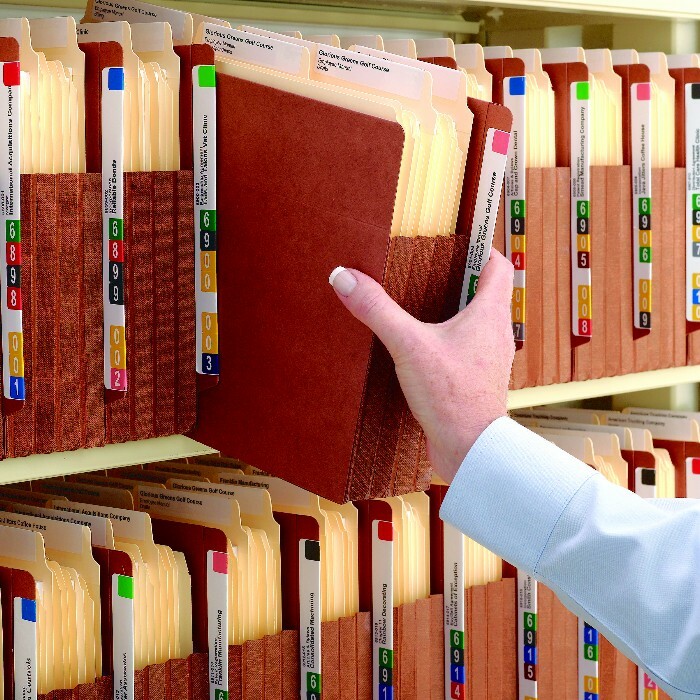 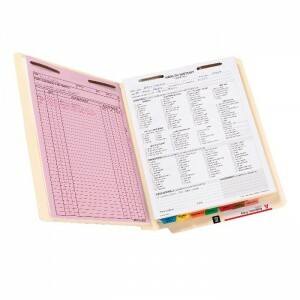 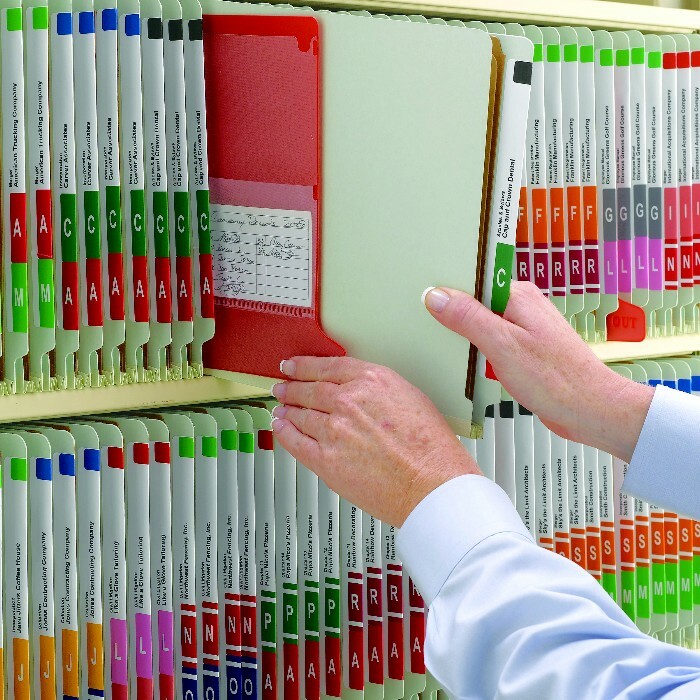 Vital Valt offers competitive pricing on file folders and all filing supplies. 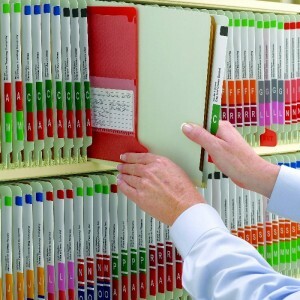 As a top level Value Added Reseller (VAR) for Smead and S & W Manufacturing, Vital Valt receives the highest discounts on all standard and custom file folders. File folders and filing supplies are essential to all businesses filing systems and can be configured to meet your business requirements by working with an Vital Valt professional.